In preparation for Paul and Alex’s trip to FEST in Portugal, we have a shiny new twitter account @Stinathemovie which will be used to keep you all updated on the happenings at Stina HQ as well as on the website. 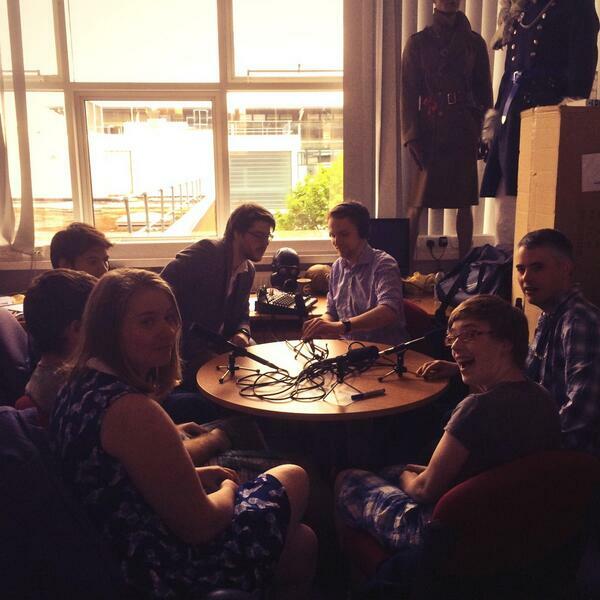 We also have the first episode of our podcast coming soon. Keep an eye on Twitter and Facebook to find out more. We are currently in the process of sticking together a new website to hold our blog and other information about the world of Stina. We hope to be able to update this site much more often that the previous blog, and include some of the content that previously was only found on our Facebook page. More to come about our recent trip to London once I have shown Paul how to use the new posting system.